Yesterday, while at Costco on an errand to pick up some garlic french bread, my wife wandered over to the jewelry section. At the speed of lightning, I took that as an opportunity to visit the phones section. While at the phones section, the original Galaxy Note grabbed my attention. I picked up the gigantic phone and wondered, "Could I walk around with this thing in my pocket? Will I look goofy talking into this enormous phone?" The answers were both yes. I did not care that I would look goofy, the size seemed manageable to me. In fact, for my personal use, I want a large screen, since my phone's main purpose is to read articles from the web. 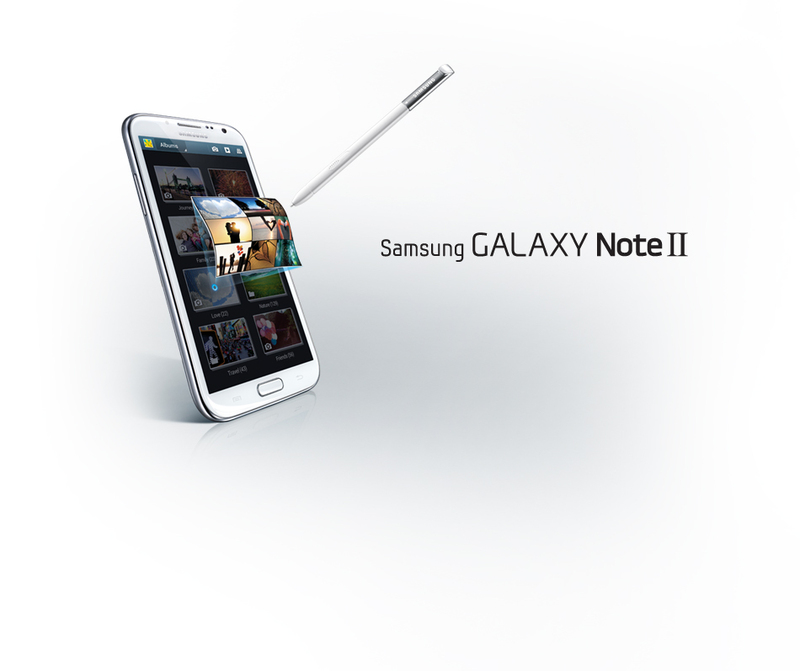 I love the size of the Galaxy Note so much, that now instead of waiting for the Mototorla Razr HD Maxx, I will wait for the Samsung Galaxy Note II. I have not been this excited about the release of a phone since the Nexus One! Looks like Motorola beat Samsung to the punch. The new line of Razrs are now released. Go get yourself one. Phablets are too big to be used as everyday phones. Funny how that turned out. Samsung was the one that lagged (on Verizon). But there was still something captivating about the Note II for me. After using it for 2 weeks, I can tell you that it does work as an everyday phone. The size is not an issue.